Depending on who you ask, the decision, set to come down from the court on September 19th, is likely to be seen as either adding “clarity,” from the nonprofit view, or as an “expansion,” expressed with some trepidation by county officials. Many states employ multifactor tests when determining eligibility. Some are pro forma criteria, met basically by being recognized by the IRS as a 501(c)(3) organization. These include being organized for a public purpose, restrictions on private inurement, and non-distribution clauses. Factors that include more gray areas are often about who is eligible to receive services from the nonprofit in question and whether the organization can demonstrate public support for its mission. In Michigan, where this tension between local governments and nonprofits has been playing out over the last year, the Michigan Nonprofit Association has tracked an increase in the number of appeals by charities that have been denied exemptions from paying property taxes. 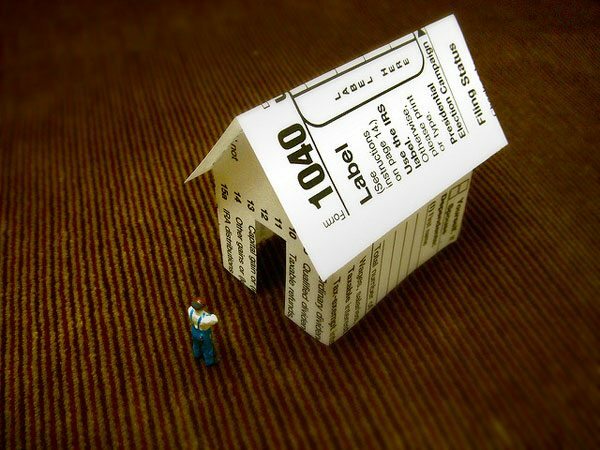 This reflects a national trend where local and state governments are applying closer scrutiny to nonprofit tax exemptions, reflecting both strapped government budgets and a perception by government officials of decreased political will by citizens, in this case property owners, to take on additional tax burdens. A search of NPQ’s archives on “property tax exemptions” yields dozens of articles on the subject. Localities where these fights tend to play out most include cities that are home to large universities and hospitals as well as state capitals, as government itself is exempt from paying property and other taxes. Michigan is currently the arena for two disputes. Thomas King, who practices governmental law in Michigan notes, “The city of Kalamazoo, which has a higher concentration of nonprofits in its urban core as opposed to other municipalities…[ends] up with a greater percentage of exempted real and personal property.” This adds strain on the system for private homeowners and commercial property owners, who must make up the difference in municipal property tax levies. Concurrently, an income tax proposal has been recommended in East Lansing, home of Michigan State University, to drive down the need for property tax revenues. The income tax was one of several recommendations following months of research by the East Lansing Financial Health Review Team, which was established to address the city’s nearly $200 million debt. Besides the income tax recommendation, the team also commissioned a report that concluded MSU cost the city about $3.75 million in uncompensated public works, law enforcement and fire services in 2015. The university has made several multimillion-dollar offers to East Lansing to avoid the institution of such a tax. Nonprofits and their public counterparts need to be prepared to highlight the community benefits they bring as employers—in wages, other taxes paid, vitality, and other community services—to counter the arguments of what they “cost” cities in being located there and property-tax exempt. But, in fairness to local tax bases, large institutions may need to be more open to generous payments in lieu of taxes.